1 Wikipedia (http://www.wikipedia.org), “Dakota Territory,” rev. 19:24, 11 May 2018. 2 “Oyloe, Ole G.,” They Captured the Moment: Dakota’s Photographers 1853-1920 (Sioux Falls, South Dakota: Pine Hills Press, 2006), 21; digital images, Google Books (http://books.google.com : accessed 10 July 2018). 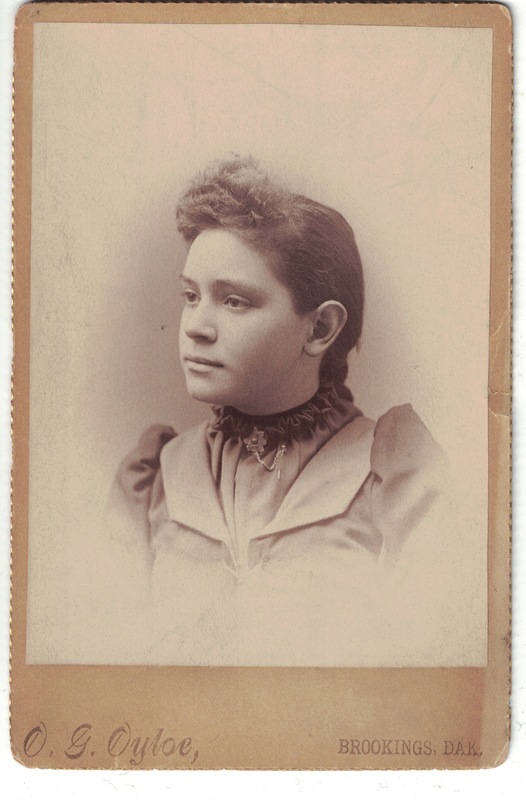 4 “Pennsylvania and New Jersey, Church and Town Records, 1669-2013,” database and images, Ancestry.com (www.ancestry.com : accessed 10 July 2018), Emily Josephine Frick, Middletown, 10 May 1876; citing Historical Society of Pennsylvania, Philadelphia. 5 “South Dakota, Birth Index, 1856-1917,” database, Ancestry.com (www.ancestry.com : accessed 10 July 2018), Frances Grace Frick, 03 June 1883, Brookings; citing South Dakota Department of Health, Pierre. 6 Official Report of the Proceedings of the Board of Education of the City of Chicago (Chicago, Illinois: 1899), 512; digital images, Google Books (http://books.google.com : accessed 01 July 2018), and “Illinois, Cook County Marriages, 1871-1920,” database, FamilySearch (www.familysearch.org : 10 July 2018), Clarence E. Estes and Emilie Frick, 20 Feb 1909, Chicago; citing Cook County Courthouse, Chicago. 7 Cook County, Illinois, death certificate no. 26782 (reg. no. ), “Emilie Frick Estes,” 08 October 1918; digital image, Cook County Clerk’s Office: Genealogy Online (http://cookcountygenealogy.com : accessed 14 June 2018). 8 “Estes,” Chicago Tribune, 09 October 1918, p. 15; digital image, Newspapers.com (www.newspapers.com : accessed 01 July 2018). 9 “Public Member Trees,” database, Ancestry.com (www.ancestry.com : accessed 30 October 2013), “Burbank_Frick Family Tree,” entry for Emily (Emilie) Josephine Frick (1876-1918); submitted by amethyst462003. 10 “Barton, M.B.,” Collector’s Guide to 19th Century U.S. Traveling Photographers (Forest Grove, Oregon: Brown-Spath & Associates, 2002), 25; digital images, Google Books (http://books.google.com : accessed 10 July 2018). 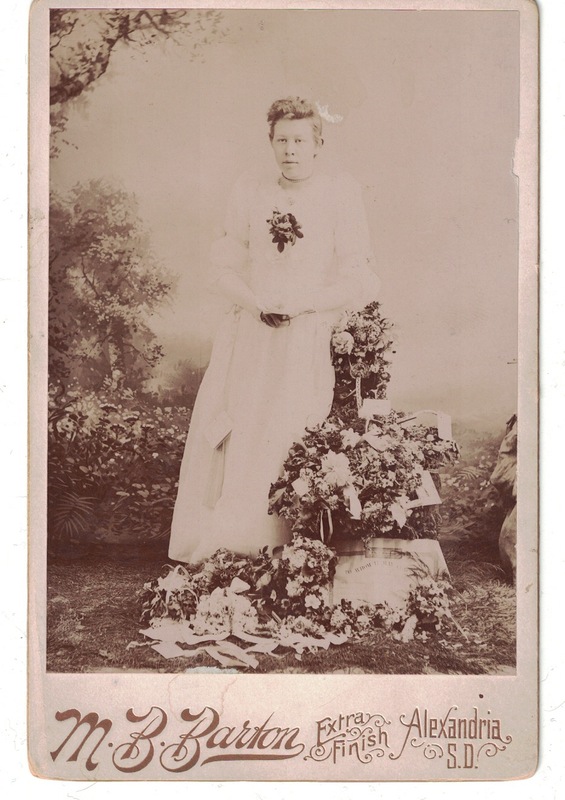 11 “Wisconsin Births and Christenings, 1826-1926,” database, FamilySearch (www.familysearch.org : accessed 10 July 2018), Mary Durkee, 08 Apr 1877; citing Clinton, Rock, Wisconsin. 12 Mildred Soladay, Pioneer Daughters Biography of Mary Durkee Dobson, Hanson County (Fulton, South Dakota: 1959); Pioneer Daughters Collection, South Dakota Historical Society, Pierre. 13 Soladay, Pioneer Daughters Biography of Mary Durkee Dobson, Hanson County. 14 Soladay, Pioneer Daughters Biography of Mary Durkee Dobson, Hanson County. 15 Soladay, Pioneer Daughters Biography of Mary Durkee Dobson, Hanson County. 16 “Dobson Rites at Alexandria,” The Daily Republic (Mitchell, South Dakota), 18 July 1972, p. 2; digital image, Newspapers.com (www.newspapers.com : accessed 10 July 2018). 17 Soladay, Pioneer Daughters Biography of Mary Durkee Dobson, Hanson County. 18 “Henry Bird Dobson,” Corvallis Gazette Times, 19 January 1997, p. 2; digital image, Newspapers.com (www.newspapers.com : accessed 10 July 2018). As always, a wonderful narrative. The service of finding homes for old photos is wonderful too. I wish more of the old tin types I have had names written on them. 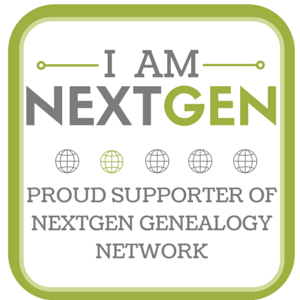 Thank you for your bbn passion and efforts in genealogy. Thank you, Kevin! I always appreciate your kind comments. Tintypes are so neat and it’s discouraging when they’re without names – it seems they sometimes originally had paper sleeves (which theoretically would have been easier for one to actually label) but sadly those were often lost over time. I so enjoy your blog posts Melanie, and I learn so much from them too. Thank you for writing this story. The thrill of the hunt had me on the edge of my seat :) I also learned from this post the era of the “puffed sleeve”, particularly of interest to me as I have an ancestor photograph with no identifying information with that same style dress. 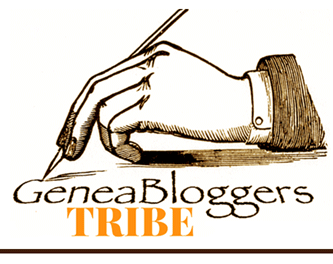 I am a recent designated “family historian” and am enjoying the learning process; your blog is so helpful! I’m so glad you have found this to be helpful! Best of luck with your own research – and in identifying that perhaps-1890s-era photograph of your own ancestor. :) Thanks for your kind comment!